​You're royalty today. We believe it, you'll feel it, and even strangers on the streets will treat you like it. 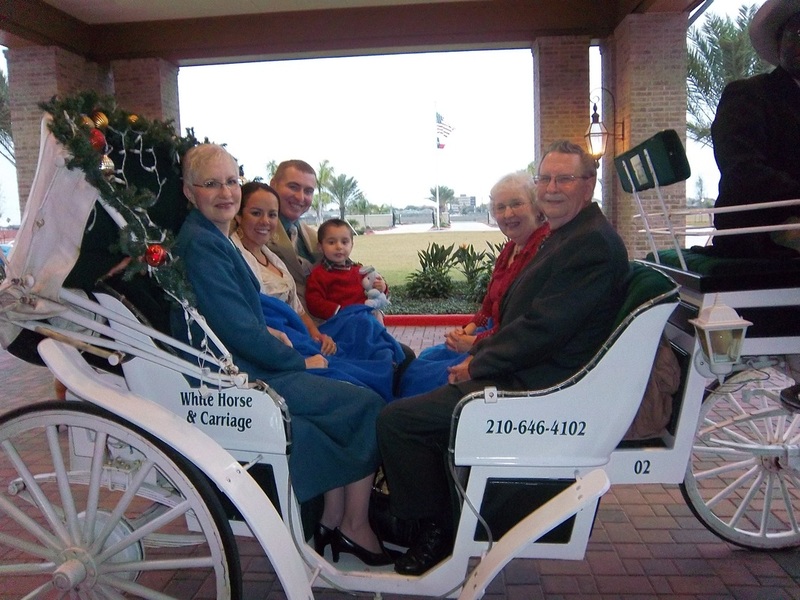 With White Horse and Carriage Company, you'll know to expect the best horse drawn carriage service with packages customized to meet your needs. ​No request is too big or too small. You can feel like a princess on your wedding day, share a memory with your daughter that will last a lifetime, or give your friends an experience they'll be talking about for years to come.